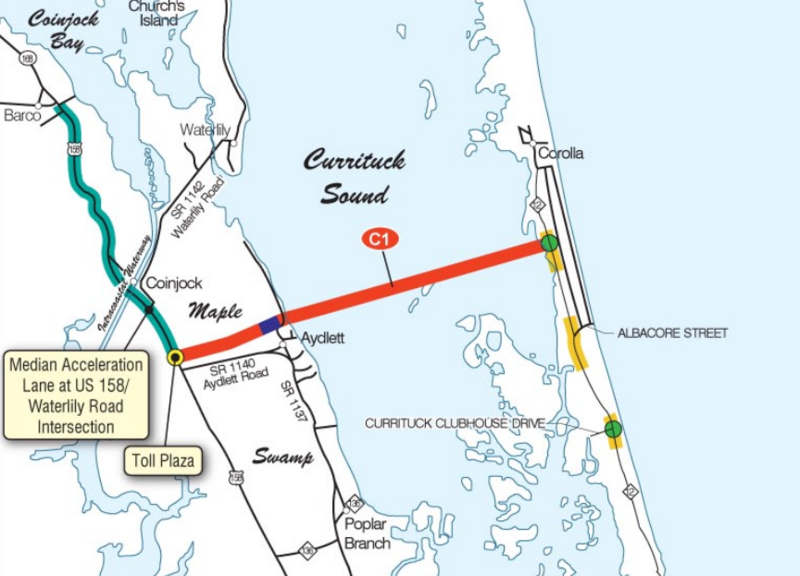 The recent acquisition of a $5.7 million seven acre parcel of land in Corolla by the NC Board of Transportation lends additional momentum for the Mid-Currituck Bridge project, which has been under discussion for more than 40 years. The land will be used as the eastern landing of the seven-mile span. The total production or industry output generated to be $36.2 million. Given today’s dollars and economic climate, those numbers will only go up. The Outer Banks is a national treasure, and as those of us who live here well know, people come from all across the globe to enjoy our world-class beaches and diverse sporting opportunities. The Mid-Currituck Bridge doubles down on our most valuable assets by improving access to our exceptional recreational facilities. Cutting travel time from the mainland to Corolla, mitigating the significant traffic tie-ups, and providing a straight shot to our Outer Banks communities will eliminate much of the apprehension visitors currently have about coming, and spending their vacation dollars, here in Currituck County. The development opportunities in our beach-front communities are limited due to cost, regulations, and available space, whether there is a bridge or not. But the Mid-Currituck Bridge provides development opportunities on the mainland side of the span that are quite significant. As we remove traffic hassles, it is safe to say more people will be drawn to our region for recreational activities and vacations. Once here, many will likely be drawn to our high quality of life - our natural beauty, warm weather, friendly people, low taxes, and relative low cost of living. More year-round residents leads to greater economic opportunities for our communities and our workers. And when it rains in paradise, the bridge will enable vacationers to pop over to the mainland to find restaurants, shopping and entertainment venues at which to spend their money, rather than leaving the county to do so. Reminder, the convenience of the Mid-Currituck Bridge is not limited to tourists. The thought of being at work on the mainland, and having your toes in the sand 15 minutes later will be appealing to business owners and their employees. 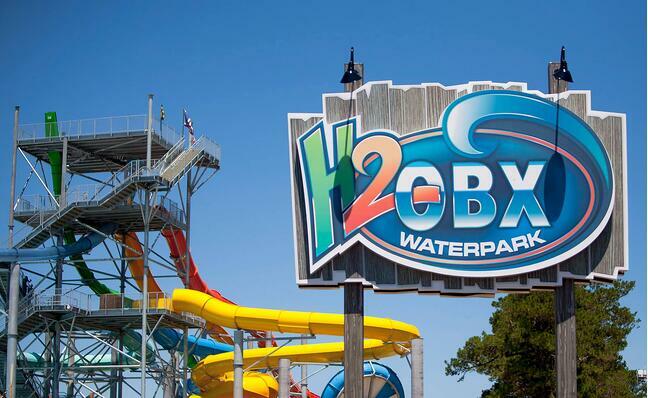 The bridge enhances the desirability of our region as a business location, bringing more products, employment opportunities, and additional economic development to Currituck County. Further, as we know, when dangerous weather hits the Outer Banks, residents need access to safe, efficient, and unclogged evacuation routes - another major advantage the bridge provides. The Mid-Currituck Bridge project has essentially been underway for more than four decades. As we get closer to the 2019 shovel ready date and anticipate the first vehicles driving over it in 2025, let’s embrace it for what it is: an economic development necessity for Currituck County. This article was originally posted in Inside Business.